Do you have a morning or an afternoon weekly to spare? Do you enjoy sorting through bric-a-brac and helping customers find a bargain? Are you customer service orientated? Why not contact us and consider joining our team… We are looking to recruit by the end of November. It all starts with a chat. Our Volunteer Manager Naomi Snook will tell you about the work of the charity, talk you through the volunteering options and explain what checks we need to carry out. We also need to find out a few things about you – why you want to become a volunteer, what you can contribute, your skills and suitability and how much time you can give. If you like the opportunities we have to offer and we have the right opening available for you to join our team, we get the application process started. 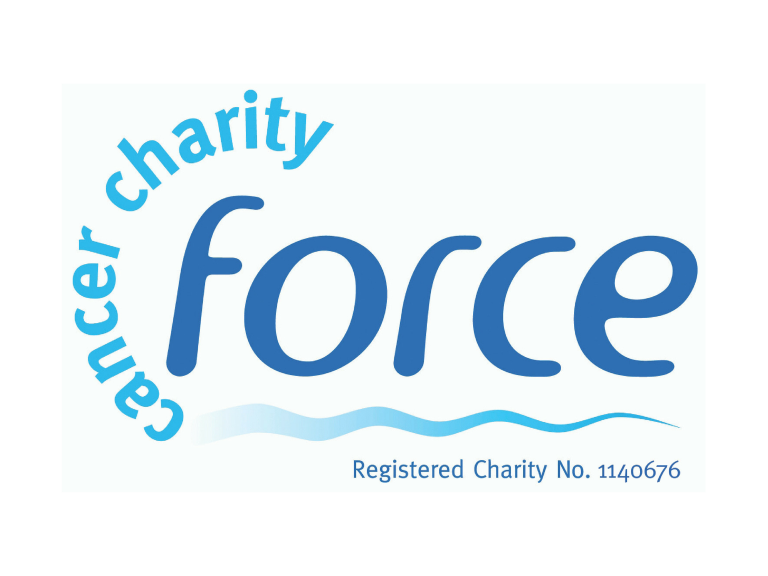 FORCE will provide you with training, give you helpful guidelines and you’ll have a full induction process to help you meet the responsibilities of your role. You’ll receive constant support and supervision. A FORCE top is given to you on starting your first session. Your time is a valuable donation to us. Please consider becoming a FORCE volunteer.